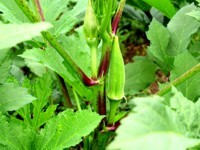 All produce is locally grown by our very own Farmers. We also have some very talented Artisan's, and Crafters at the market. Shop Greeneville Farmers Market. 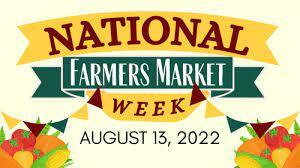 Please Support your local Farmers, Artisan's, and Crafters that make up the Greeneville Farmers Market. Also Visit our New, On Line Market Year Round for lots of goodies. Check out our Events Page with our Planned Events, and add us to your calendar to remind you of those events.